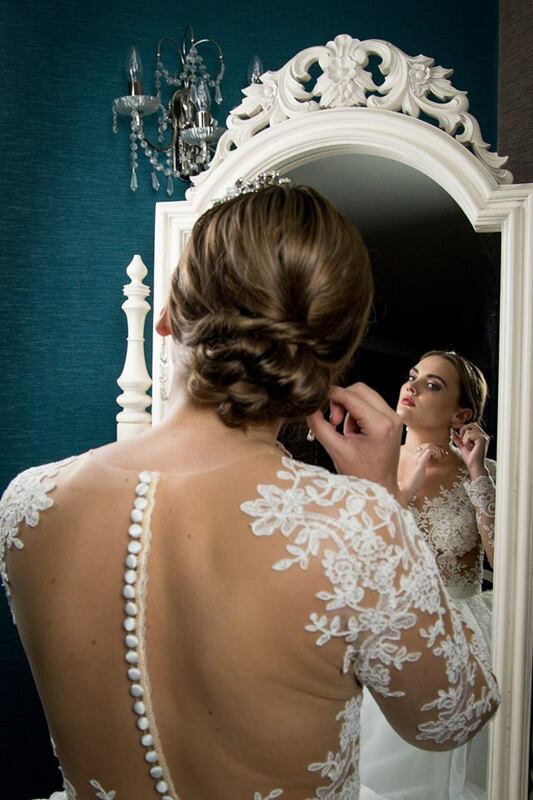 We are delighted to we welcoming Leanne Victoria Hair Design to our Chester Wedding Fayre this Sunday at the Brook Mollington Banastre Hotel & Spa. Leanne Victoria is professional hairdresser with over 17 years experience in high street salons. She is qualified to a high standard of hairdressing with a NVQ level 3 and a Master Colour Expert degree with Wella. LeanneI has always kept up to date with ongoing training and personal development. By attending workshops and courses, giving her multiple diplomas in creative cutting, colouring and hair ups! 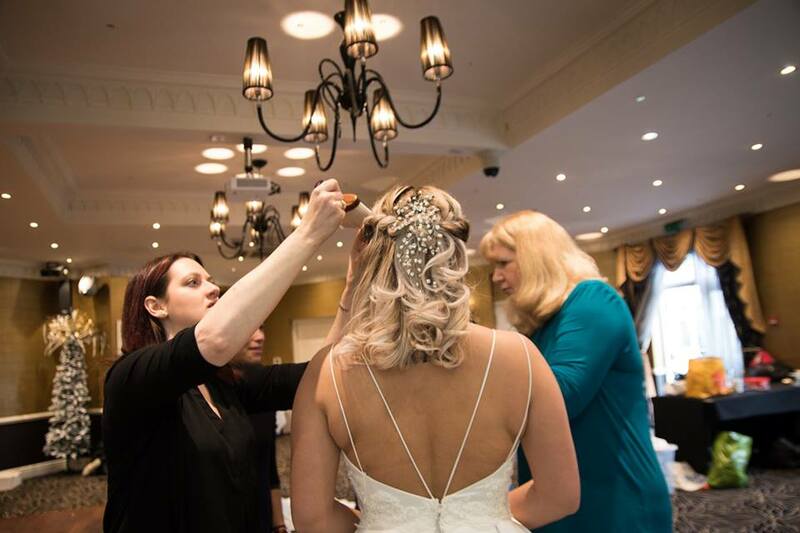 'I believe it is important for you to feel confident and amazing on your wedding day and having the right bridal hairstyle is an important part of that. I take into consideration the whole look of your wedding outfit and listen to any ideas you may already have, creating a hairstyle you’ll love and feel beautiful with on your special day. As a passionate hairstylist, the service you will receive from me will be professional and bespoke to you. I listen your hair needs and wants to create a style that compliments you. 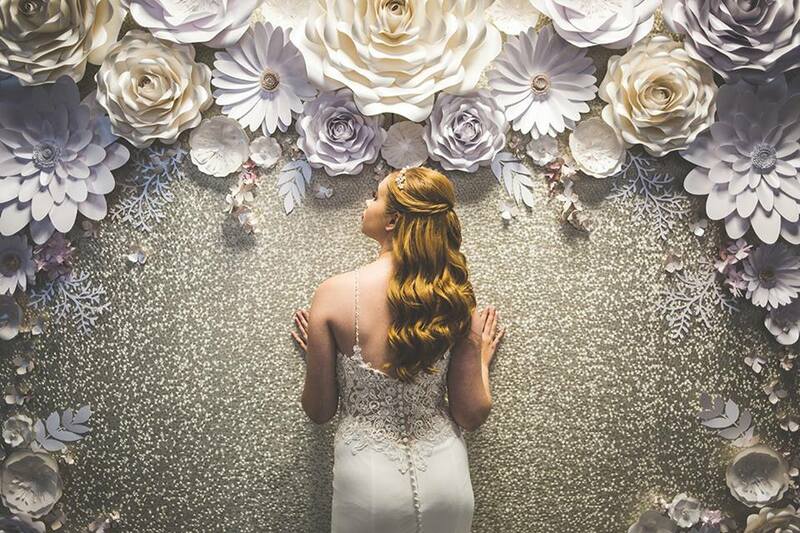 Visit Leanne's stand THIS Sunday 18th March to chat with her about the style you are looking to have on your big day. Secure your wedding date for your hair on the day of our Chester Wedding Fayre, and receive a special offer price personalised for you! Leanne will also be showcasing her hair creations on our catwalk show as she will be making over our beautiful bridal models. Come and see what Leanne can offer you this Sunday, fayre opens 12 - 4pm and catwalk shows are 1:30pm & 3pm. 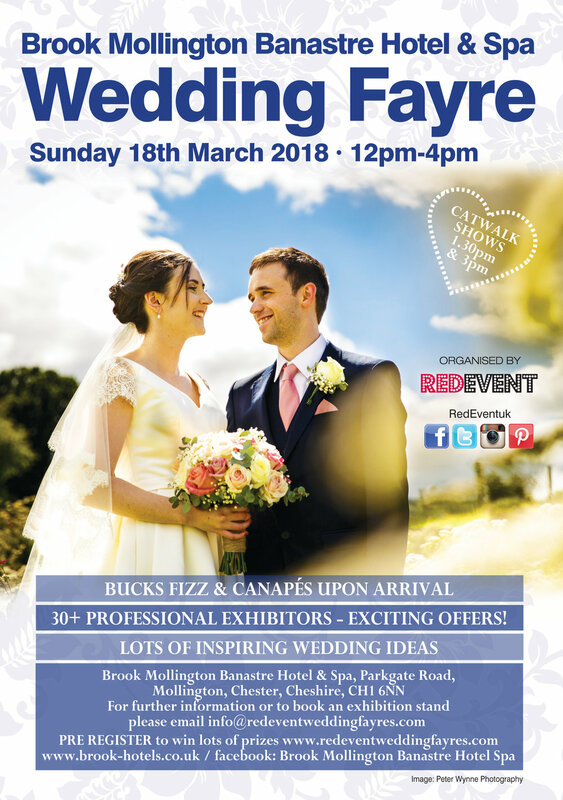 Enjoy our catwalk shows, huge designer dress sale (with changing rooms) and chat with 35 wedding exhibitors for wedding advise, ideas and plenty of wedding inspiration. We look forward to welcoming you! We are really excited to have Squib and Squidge exhibiting at our Chester Wedding Fayre on Sunday 18th March. 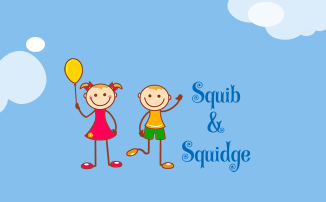 Squib and Squidge can provide you with a professional and fun nanniying service tailor made childcare for your wedding day to suit any setting and child. They can provide a pop up crèche, event nannying and babysitting to ensure that you fully enjoy your day and that your little one is happy and well cared for as well. 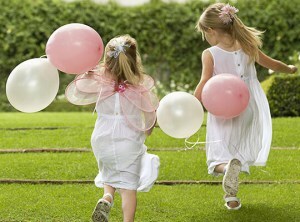 They are able to provide indoor and outdoor toys, crafts, dressing up, face painting and much, much more. We offer a range of childcare and play packages to suit everybody. They are highly experiences and also DBS checked and they are the solution to your childcare dilemmas. With a background of in social work, youth work and play work you will agree they are the perfect choice to provide you with child care for you your guest's children. Their on the day special offer is 10% off bookings made on the day or within 2 weeks of the wedding fayre at the Brook Mollington Banastre Hotel & Spa Wedding Fayre on Sunday 18th March, 12 - 4pm. 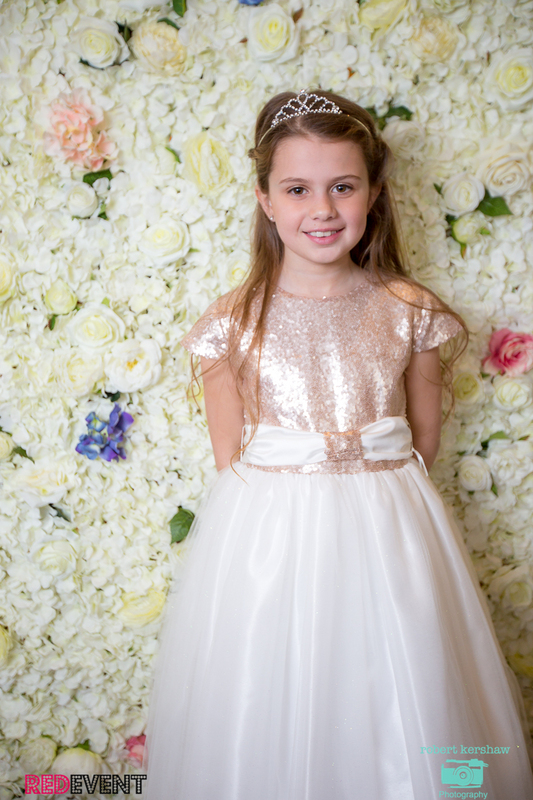 So whether you are looking for childcare and children entertainment for your wedding day and you would like to see what Squip and Squidge can offer you for your big day then come along on the 18th March, 12 - 4pm to receive this offer, watch catwalk shows and enjoy an afternoon of wedding shopping and planning! Mel's Amazing Cakes has 25 years experience in Sugarcraft. Mel produces cakes with artistic flair and attention to detail. 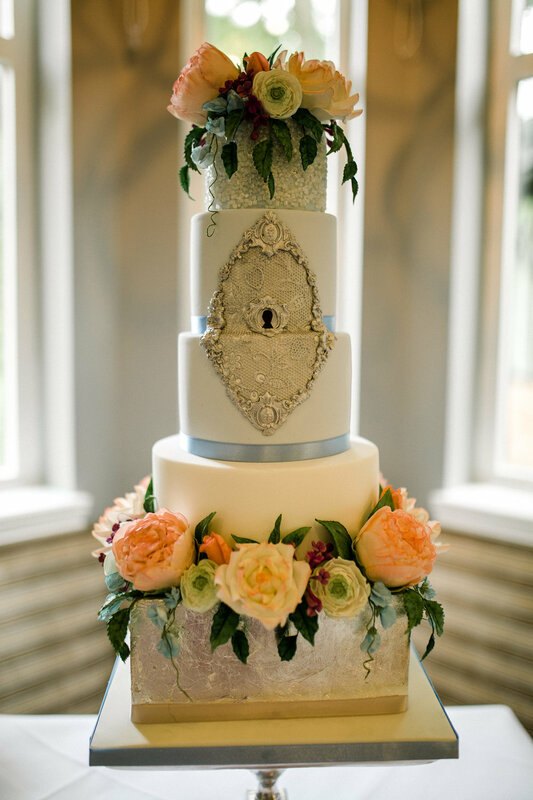 Her aim is to make cakes that not only tastes great but is a stunning centrepiece to enhance your special day! Come and visit their exhibition stand on Sunday 18th March at our Chester Wedding Fayre to view their stunning collection of wedding cakes! Choose a cake that you love and customise to suit your chosen themed colours & decorations. Or, she can design and create a unique bespoke design especially for you. 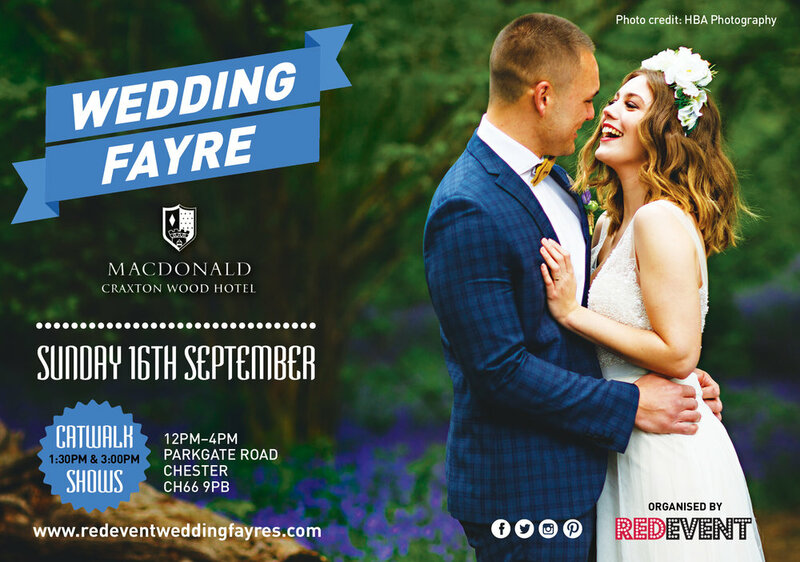 Book Mel on the day of our Chester Wedding Fayre and receive 10% off when you book and pay your deposit within 30 days of the event. Expertly crafted cakes with delicious flavours mean that when you order a cake from Mel you can be confident that it will look stunning and taste great too! Whether you are still looking for your wedding cake or and would love the opportunity to meet u with Mel to to discuss your requirements or if you are looking for wedding ideas and inspiration we will have it all at the Brook Mollington Banastre Wedding Fayre, Chester on Sunday 18th March, 12 - 4pm. There will be lots more exciting offer like these, catwalk shows, a huge designer bridal dress sale (with changing rooms) and come and see the Brook Mollington dressed for a wedding! 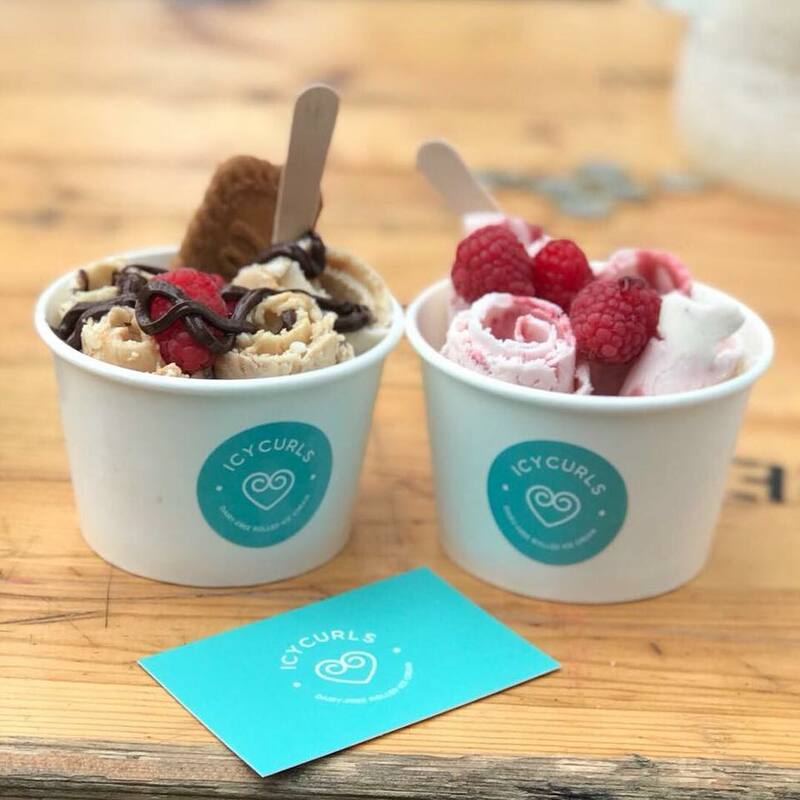 We have the super cool IcyCurls exhibiting and giving out yummy tasters at our Chester Wedding Fayre on Sunday 18th March , 12 - 4pm. If couples sign up and pay a deposit on the day of the fayre, they will offer them our personalised package, worth £75, free of charge!! 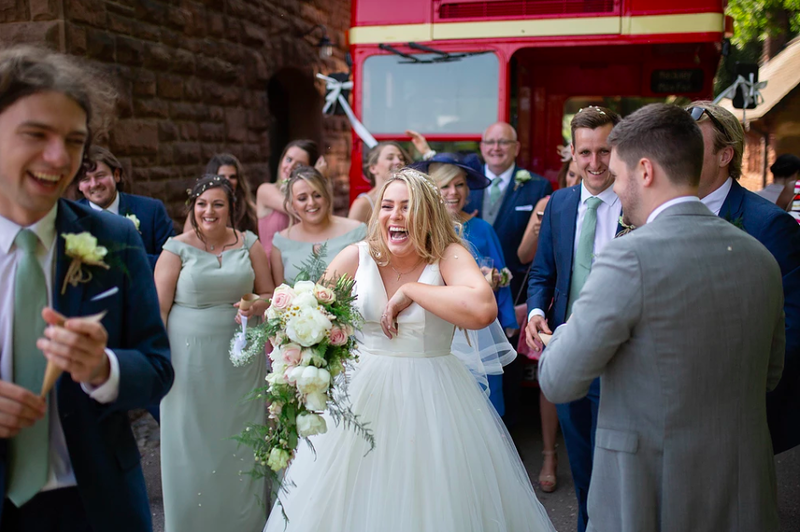 Come along to our Wedding Fayre on Sunday 18th March at the Brook Mollington Banastre Hotel & Spa Chester for a taster of their delicious Ice Cream and to see what they can offer you and your guests for your special day! We will have lots more in store for you, drink upon arrival, a free raffle to win lots of wedding goodies, free bridal magazines, catwalk shows, and a huge bridal dress sale for any brides still looking for that all important bridal gown! We have the fabulous Make-Up and Cosmetics range from Sheer Sense exhibiting at our Chester Wedding Fayre on Sunday 18th March. Ann the area's Independent distributor for Sheer Sense Cosmetics and Body products can talk you through why you should choose Sheer Sense cosmetics for your big day and offering a 10% discount on a full starter lip set ordered on the day! Their products such as the LipSense Lipcolour stays on for hours it's smudge proof with no constant re-applying needed!! It's wax & lead free and all products are vegan meaning they have not been animal testing and are not byproducts! 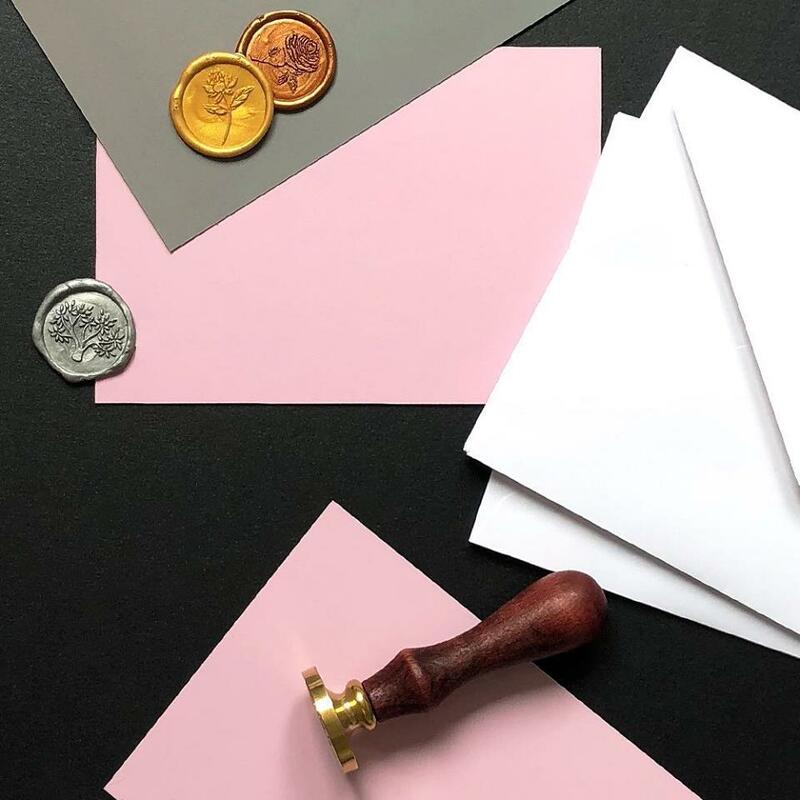 Along with their make up cosmetics they will have their highly advanced anti-ageing skin care range perfect for gifts or favours for your bridesmaid or guests or for a treat for yourself on your wedding day! 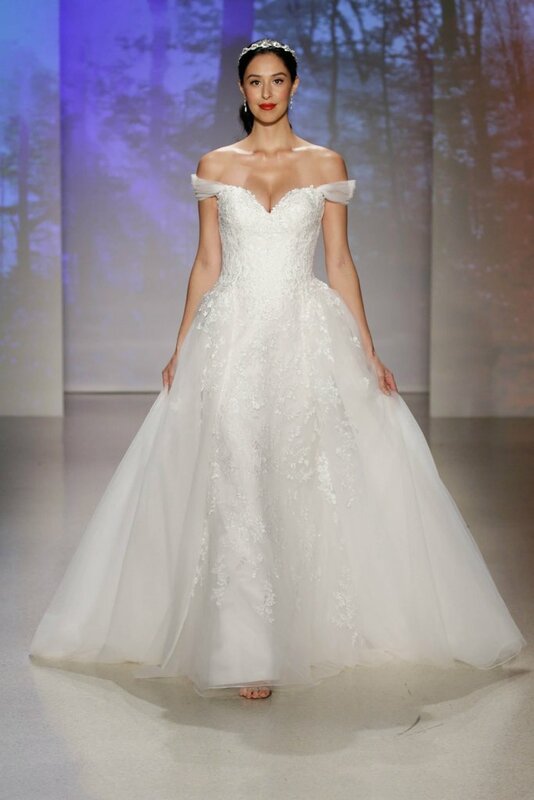 Be a stress free bride on your wedding day! 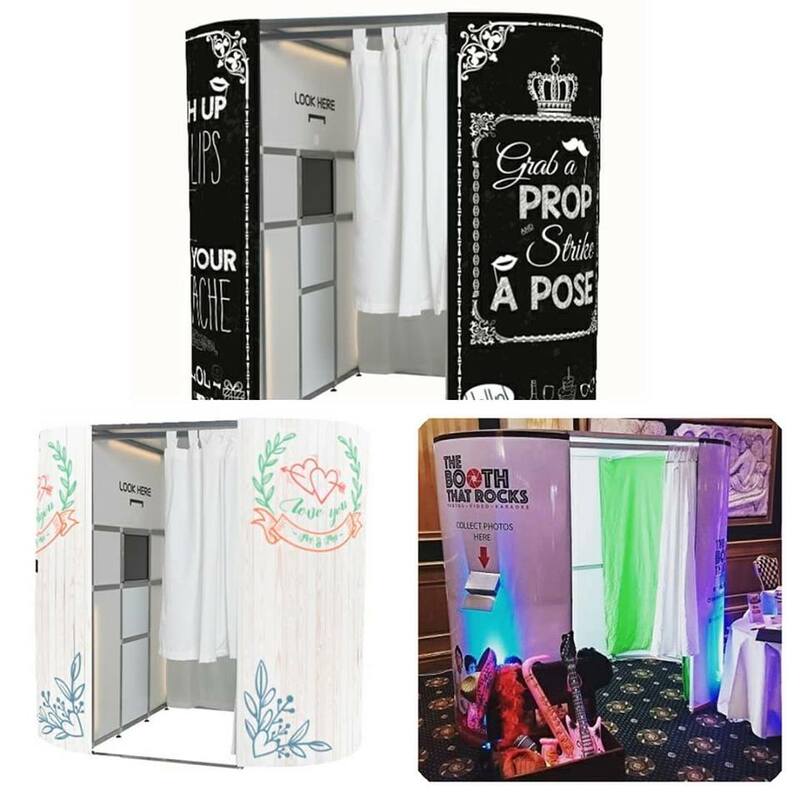 No stains on your beautiful gown and you can put your groom at ease when you finally share a kiss after saying 'I do' as lip-sense does not kiss-off! With over 70 shades to choose from in lipstick, eye shadows and lots more other cosmetics too, be sure to visit their stand as there is a colour and choice for every bride!